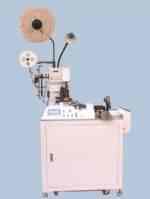 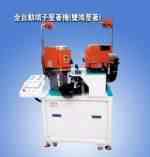 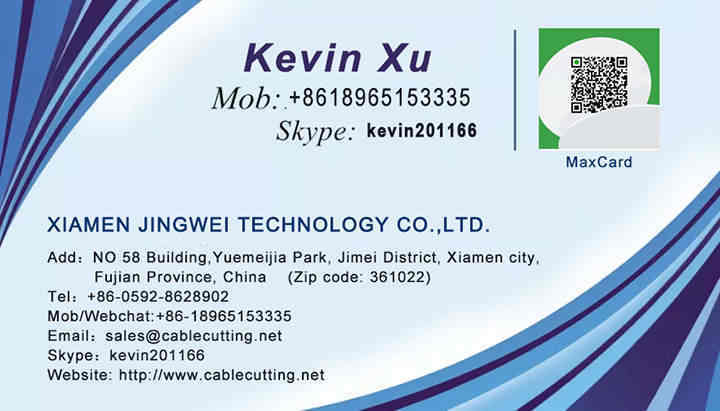 ﻿ Fully automatic wire cutting, stripping & crimping machines (WPM- MINICA) - XIAMEN JINGWEI TECHNOLOGY CO.,LTD. 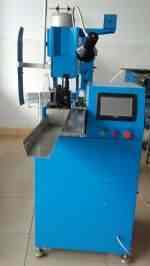 This machine is special-use for thin wire, especially for AWG#20~AWG#30 Also it can cut to constant length, stripping and crimping terminal both ends of wire at high Speed automatically. 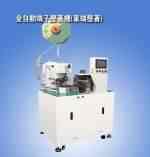 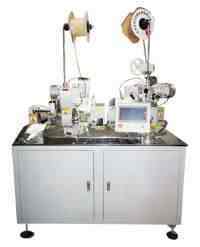 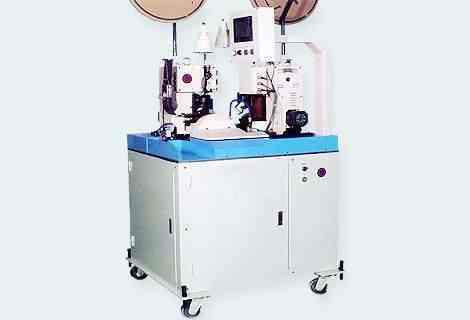 5.7"LCD screen is applied as the man-machine for easy operation and saves time from the adjustment.